Need some style on the go? Have a big event or a wedding coming up? 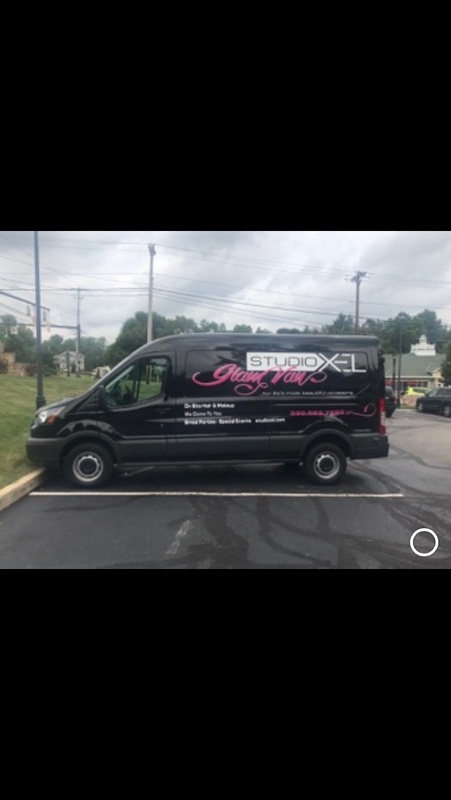 The Glam Van is now available at Studio XEL to travel to your home or event. Contact Studio XEL for more details.